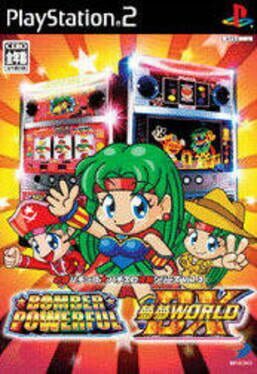 A Super Famicom pachi-slot game developed in 1994. 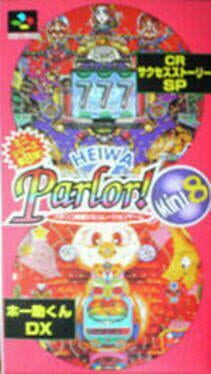 Pachinko game developed by Telenet Japan in 1998. The last of eight games in the Mini series, which focuses on two pachinko machines apiece. 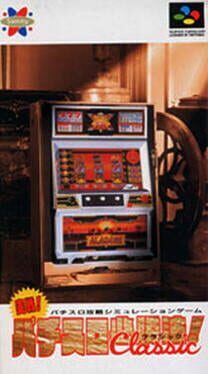 Pachinko game developed by Telenet Japan in 1997. 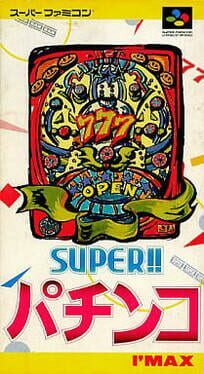 The seventh of eight games in the Mini series, which focuses on two pachinko machines apiece. Jissen Pachi-Slot Hisshouhou! 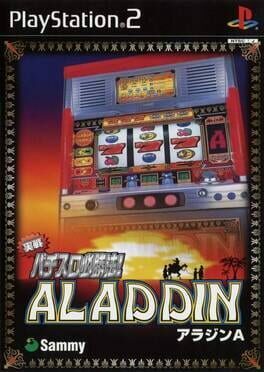 Aladdin A is an Arabian-themed pachi-slot game. 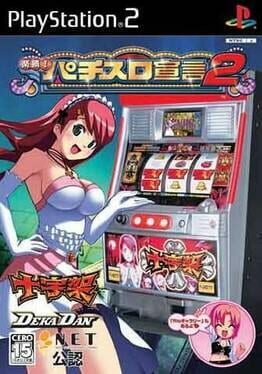 The second in this series is based on two popular real-life pachi-slot machines. 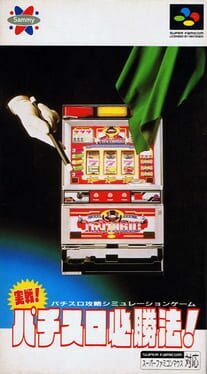 Slots game developed by Sammy Corporation in 1996. Pachinko game published by Coconuts Japan in 1993 for the Super Famicom. It is the sequel to the 1992 Super Famicom game Pachinko Wars. Rakushou! 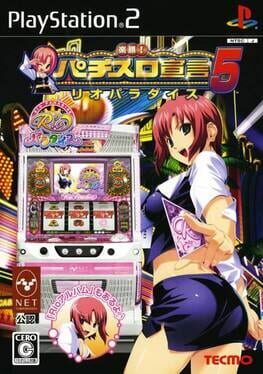 Pachi-Slot Sengen 5: Rio Paradise is a pachi-slot game featuring Rio Rollins Tachibana. Rakushou! Pachi-Slot Sengen 6: Rio 2 Cruising Vanadis is the follow-up to the previous Rakushou! Pachi-Slot game, Rio Paradise. Touch de Rakushou! 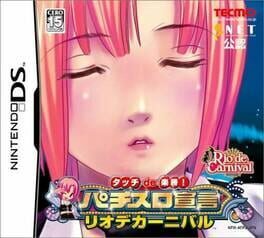 Pachi-Slot Sengen: Rio de Carnival is a portable incarnation of the Rakushou! Pachi-Slot Sengen series. Rakushou! 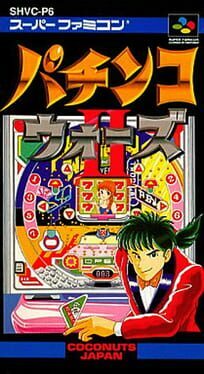 Pachi-Slot Sengen 2 is the second in the Rakushou! Pachi-Slot Sengen console series. Tecmo comes back for another round of pachi-slot games. The final PS2 entry in the Rakushou! 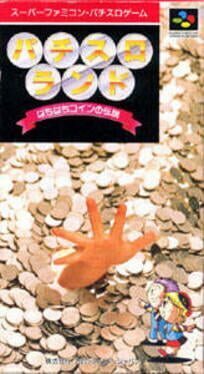 Pachi-Slot Sengen series before it began focusing solely on Rio. 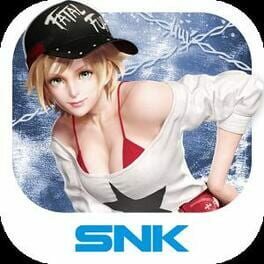 Garou Densetsu Premium is a pachinko game for mobile platforms. 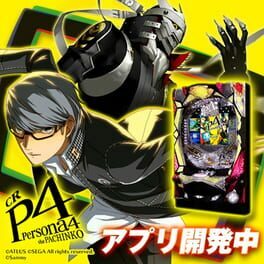 A PC and mobile game version of the "CR Persona 4 the PACHINKO" pachinko machine. 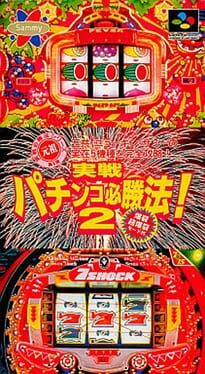 A pachinko simulator for the NES, published by Coconuts Japan. 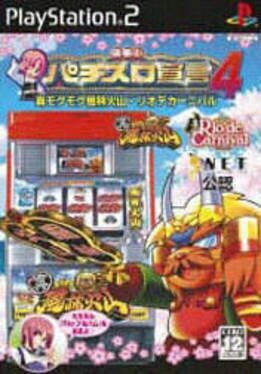 It is the first in a series of pachinko games to feature the Pachio-kun mascot. 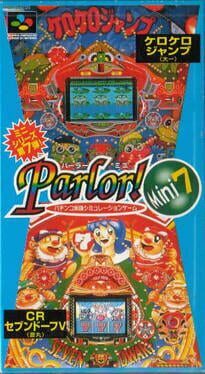 The first game to feature Pachio-kun, the mascot for a series of pachinko-themed games by Coconuts Japan, Mezase Pachi Pro: Pachio-kun ("Aiming For Pachinko Pro: Pachio-kun") is simply a virtual pachinko hall with 72 different machines on which the player may try their luck. 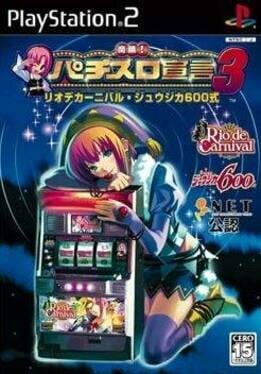 The game rewards attentive pachinko veterans by having several of the machines possess quirks, such as the frequency of payouts, certain pins being bent that will favor a ball's route to the bottom and the like. Pachio-kun simply has to lean in to examine the machines closer to ascertain how to make the machine pay out. The overall goal is to keep playing each machine, winning either through a determined strategy or simple perseverance, until all the machines have been emptied of their contents. Doing so will win the game. Super Pachinko is a Miscellaneous game, developed by Betop and published by I'Max, which was released in Japan in 1994. 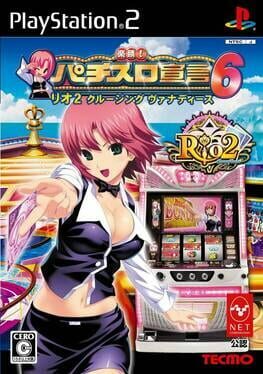 Jissen Pachinko Hisshouhou! 2 is a Miscellaneous game, published by Sammy Studios, which was released in Japan in 1996. 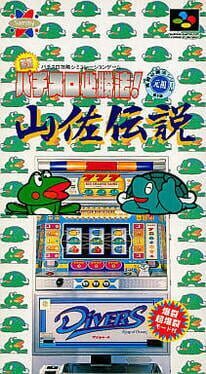 Jissen Pachi-Slot Hisshouhou Classic is a Miscellaneous game, published by Sammy Studios, which was released in Japan in 1995. 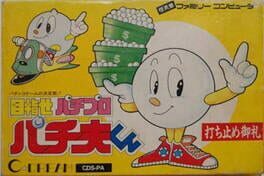 Jissen Pachi-Slot Hisshouhou is a Miscellaneous game, published by Sammy Studios, which was released in Japan in 1993.